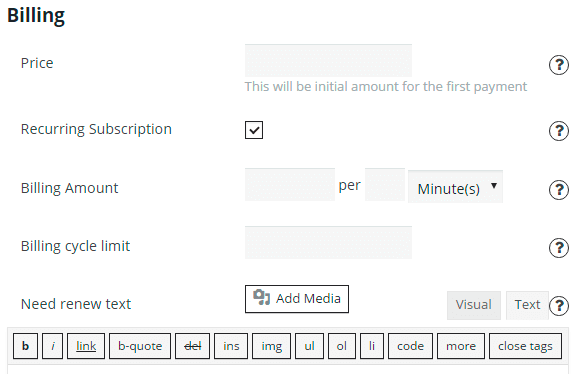 Customize membership levels if you plan to create restricted area or content on your website. You can set up limits and permissions for users of different levels and set up conditions for membership level upgrade. 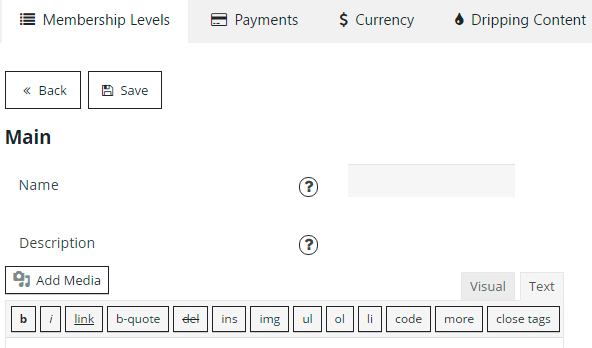 Once you decide to use this feature your low level users or users without level assigned will be motivated to get upgraded membership status in order to have more access and options within your website. Besides you can Back to the list of Membership levels without saving changes.